Master Private Investigations provides discrete and dependable investigative services to clients in Worcester County, MA. For nearly 20 years, individuals have relied on us for domestic investigations, missing persons investigations, GPS tracking, surveillance and many other investigative services. Stop questioning whether your spouse is being unfaithful and start getting real answers. Our investigative services can help strengthen your defense and provide a positive outcome. Get the documentation you need to prove your suspicions and/or provide evidence to the courts. Whether you need an infidelity investigation performed or want us to conduct an investigation to bolster your criminal defense, you can trust our highly-trained, dedicated professionals to provide you with the information you need. Discovering the whereabouts and/or activities of an individual is our specialty. 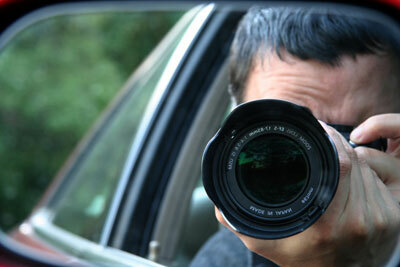 We are highly-trained in the arts of investigation and surveillance. There’s no need to view investigative services as a last option. Contact us the moment you believe you need to conduct a private investigation in Worcester County, MA. It can save you time, money and heartache in the long run.